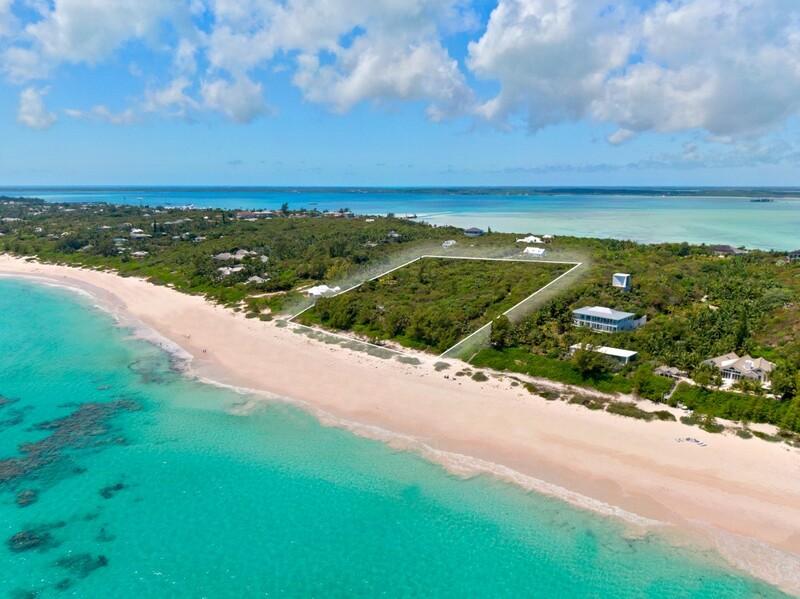 This stunning beachfront property is located in the exclusive Narrows neighborhood of what well healed travelers call one of the best islands in this hemisphere, Harbour Island. 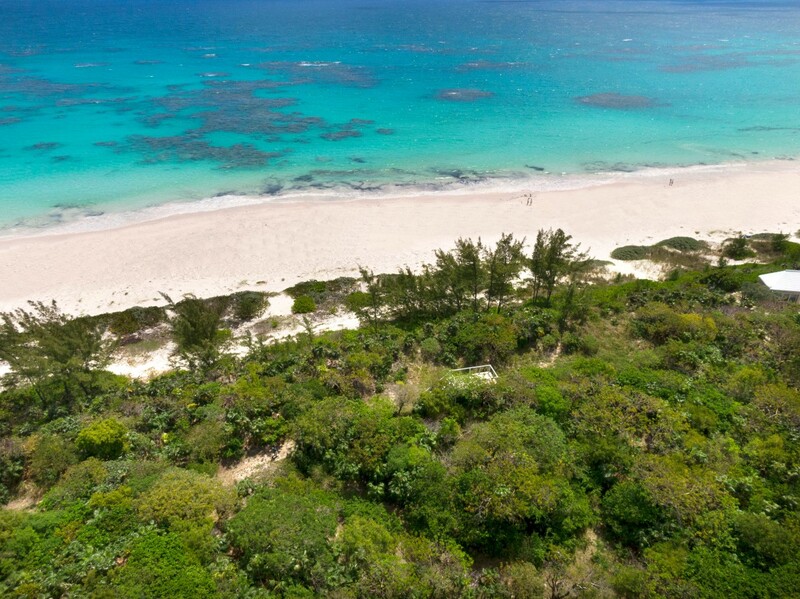 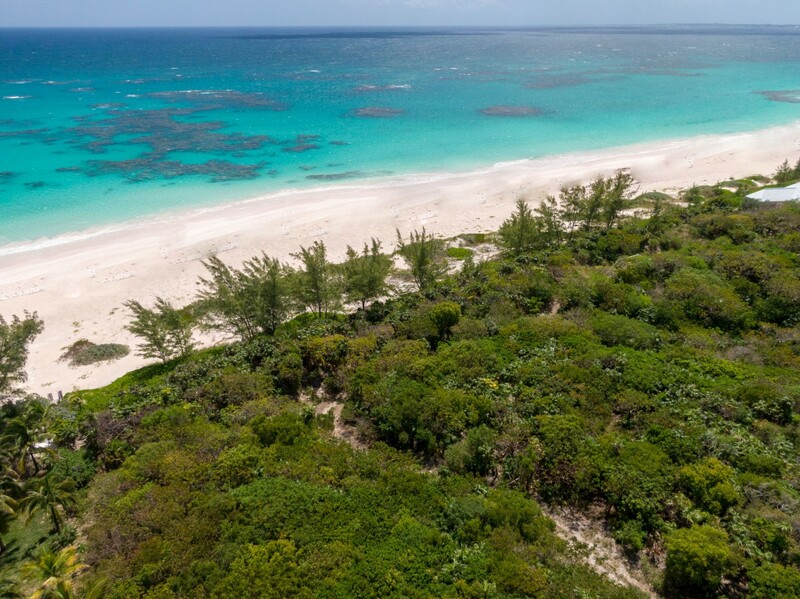 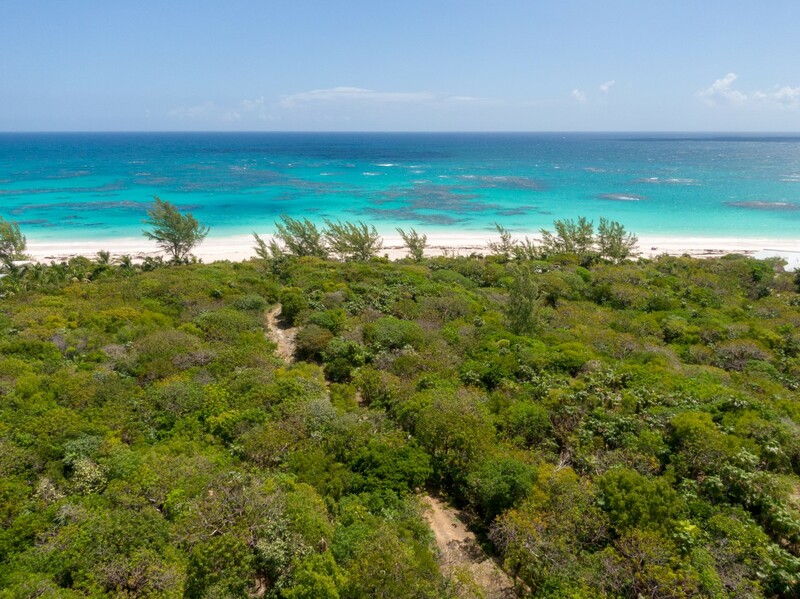 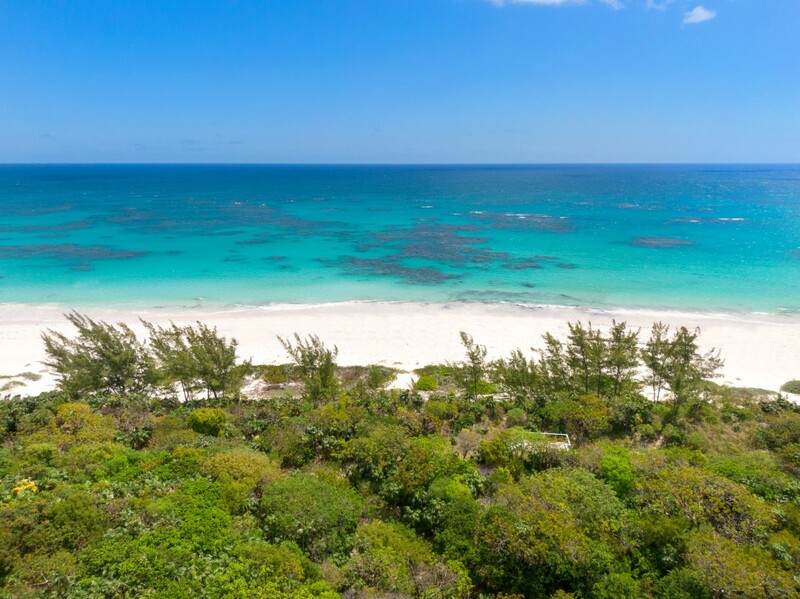 The 6.3 acre parcel loaded with lush native foliage and palms, features nearly 400 feet of pristine pink sand beach , with protective offshore reefs containing a beautiful coral habitat, tropical fish, sea turtles, and playful dolphins. 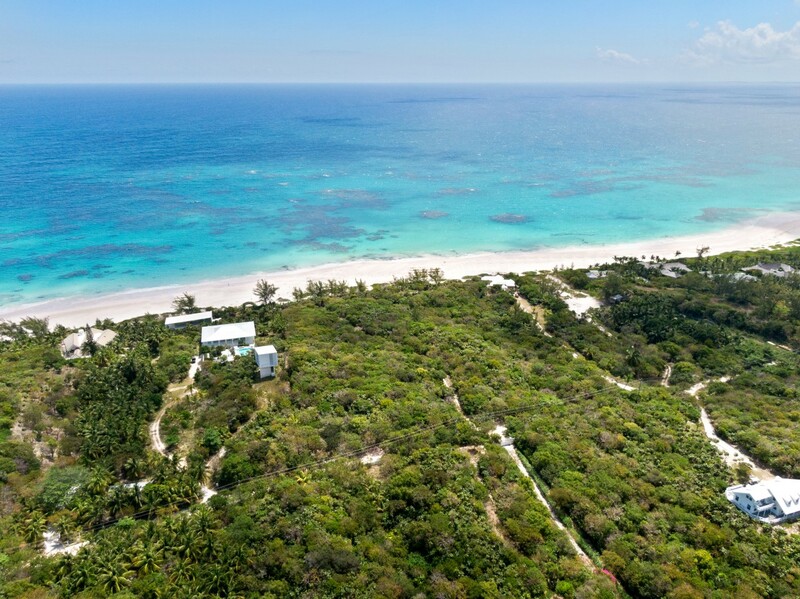 The property is ideally suited for an expansive oceanfront estate, with multiple guest quarters, or multiple luxury villas. 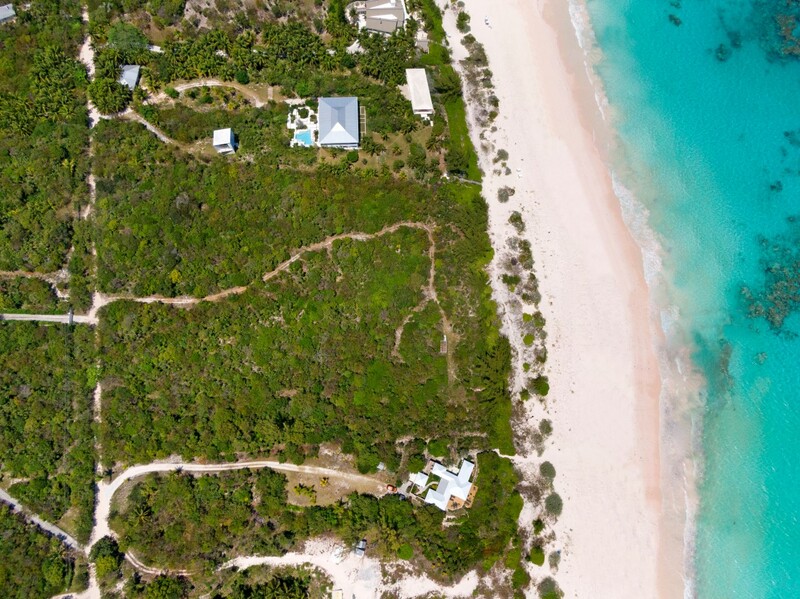 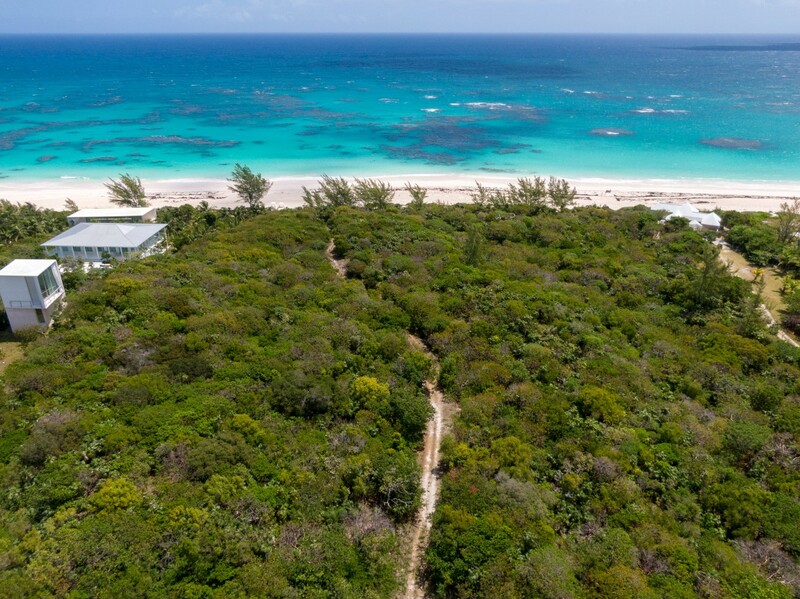 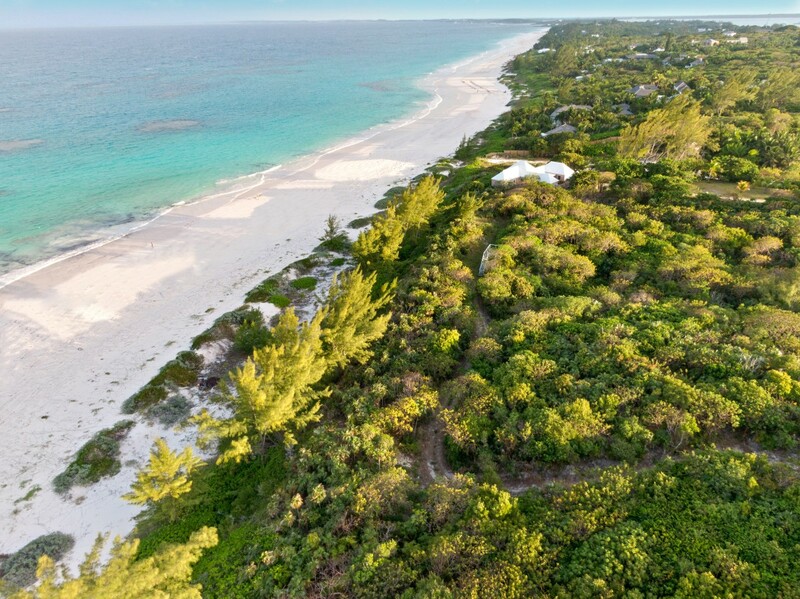 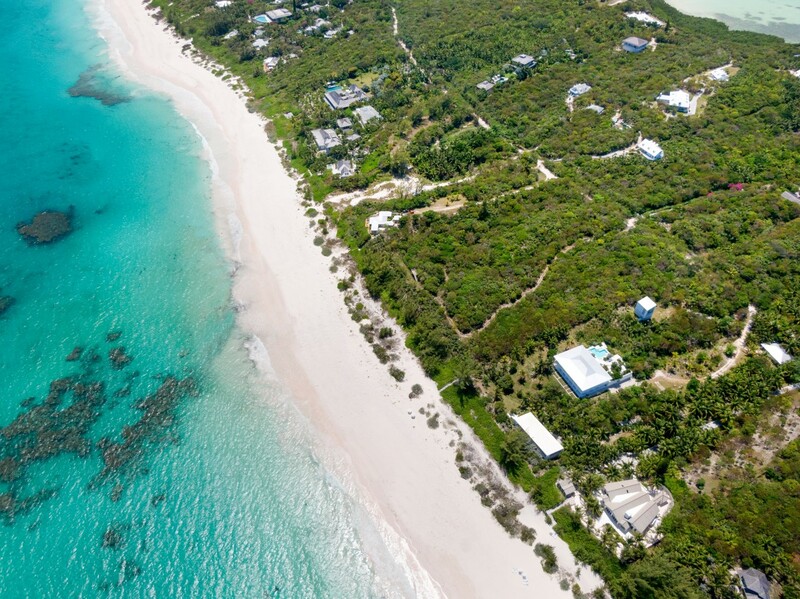 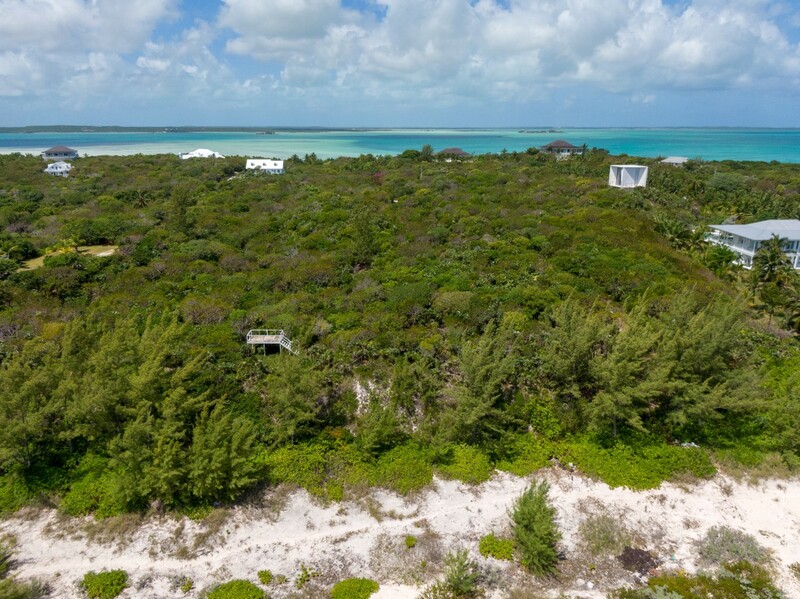 This rare opportunity offers the the largest remaining undeveloped beach parcel in the narrows area of Harbour island. 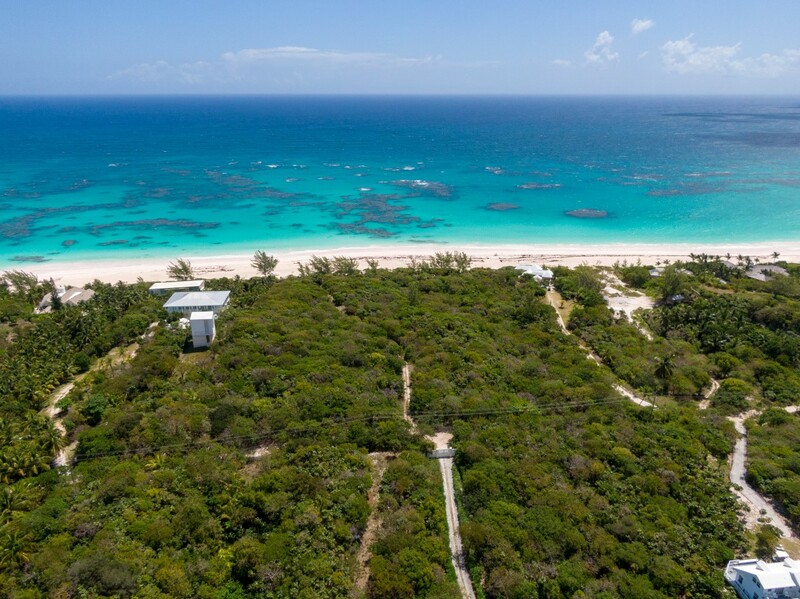 Extremely private and serene, with elevations of over 50 feet, baby powder like sandy beach, with sunrise and sunset views, this is the last parcel of this size . 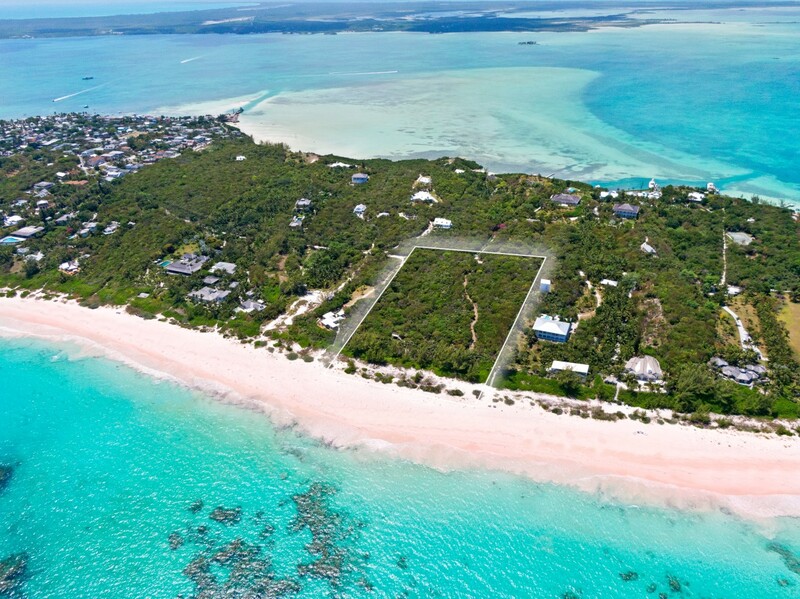 Harbour island offers an array of fine dining , 3 marinas, world class fishing and diving , medical center, and shopping.